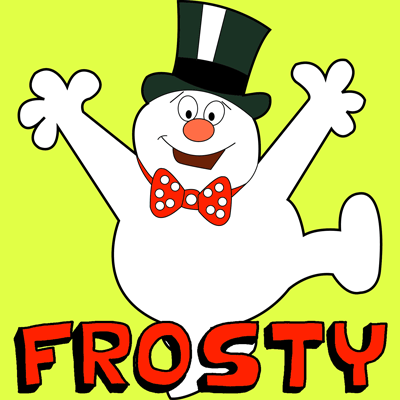 Frosty the Snowman is an iconic Christmas character that all kids love. 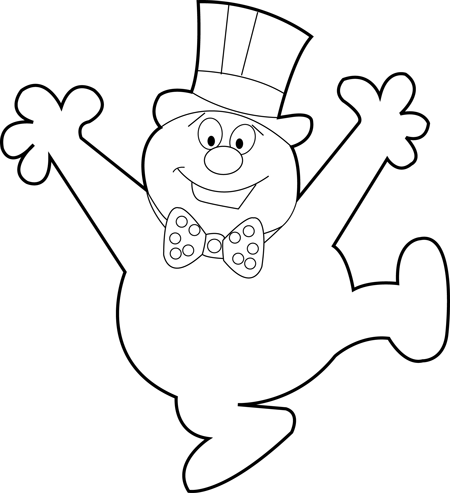 Learn how to draw Frosty The Snowman below. 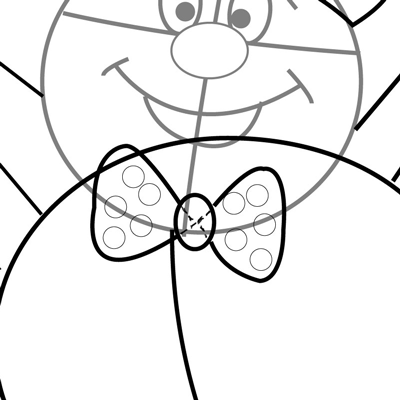 Start off by drawing the basic shapes of Frosty. 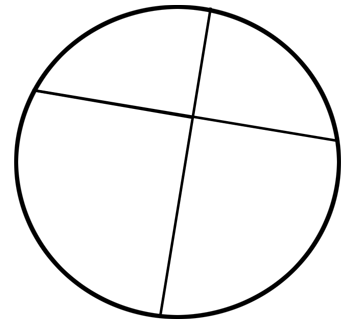 First draw a circle and crosshairs in the position that you see above. This will help you place the facial features. 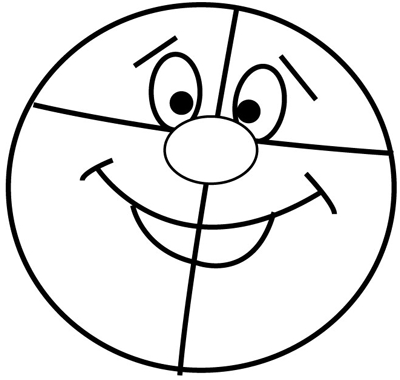 Draw the nose .. an oval .. in the center of the crosshairs. 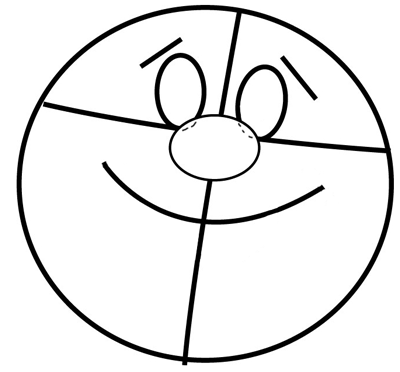 Draw an oval for each eye, partly blocked by the nose in front of them. 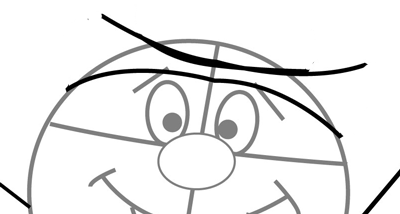 Draw a smiley mouth and the eyebrows. Now draw a letter ‘u’ below the mouth. a circle (pupil / iris) in each eye. 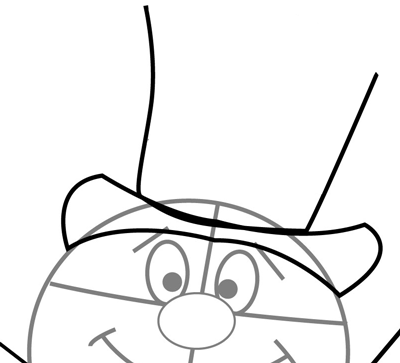 Drawing the hat. 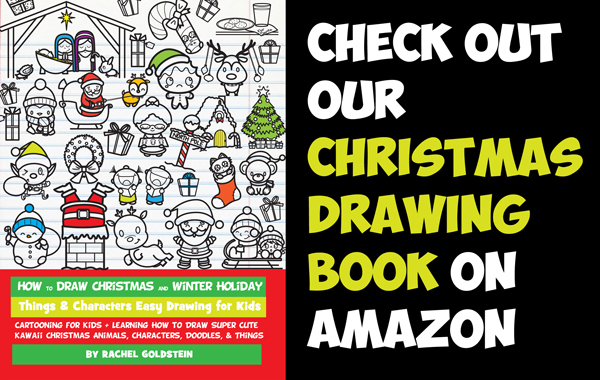 First create a downwards curved line and an upwards curved line. Draw 2 lines up on the top of the rim. 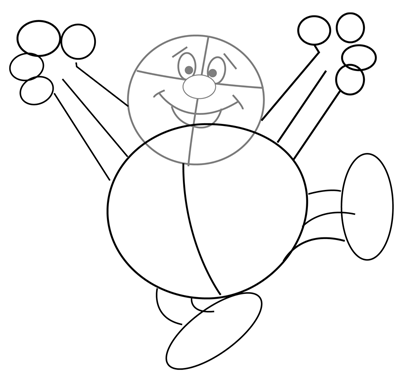 Now draw 2 inwards curved lines. 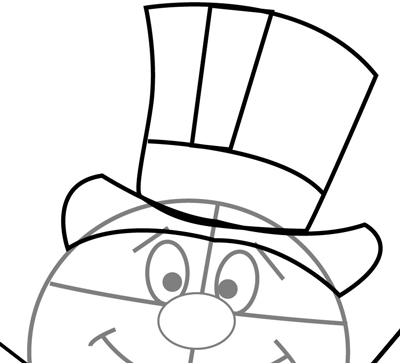 Now draw the insides and top of the hat. Create two shapes as you see in the image ( 2 sideways, rounded triangles) to draw the ribbon, add small circles inside the ribbon. Erase the guidelines and refine you drawing. This was really helpful but It feels like their finished product is different, I really wished they showed how the got the hands like that and what to erase. 8/10. but i did way better then i have ever done in my life thats 4 sure. 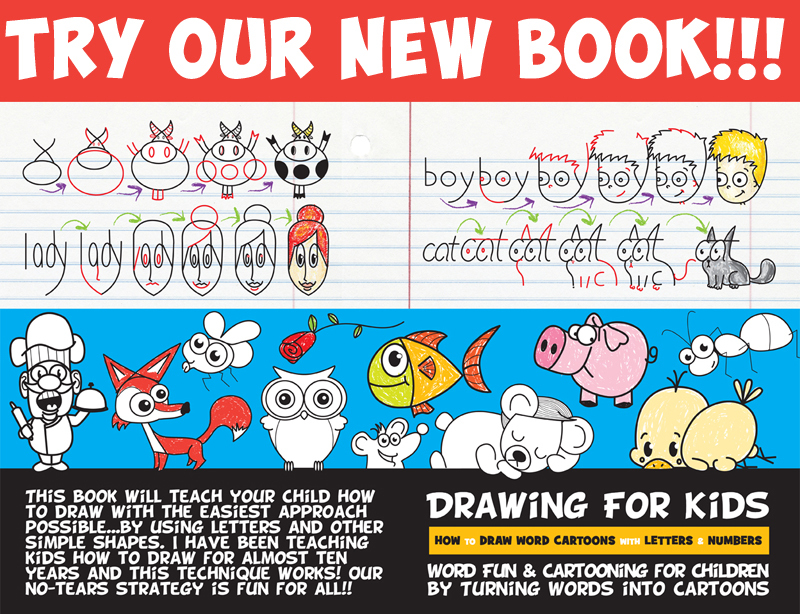 By the way r any of u 30 years old & <3 drawing? Thanks it was really helful!